Welcome to our website! We're happy that you found us! 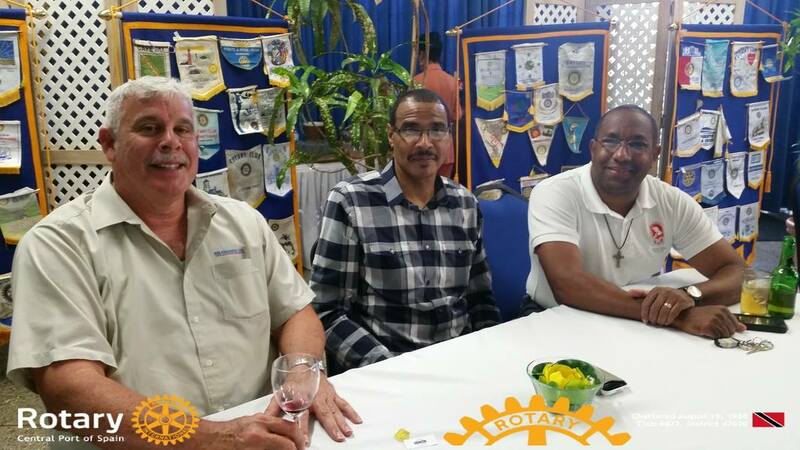 The Rotary Club of Central Port of Spain is a group of vibrant, civic-minded folks who are passionate about serving the community and have a good laugh while at it. 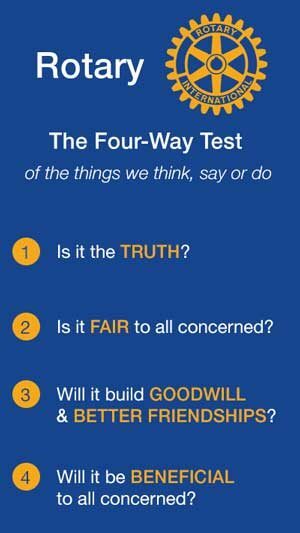 Take a look around our website and see what we have been up to and how you can help us help others. This year our club has initiated a project at the St. Dominic's Children's Home to outfit their Veritas Centre for use as a skills training base for many young people in the Belmont community. We look forward to executing this project alongside the Digicel Foundation, Rotary Club of Maracas St. Joseph and Rotary Club of La Grange, Texas. We continue to support youth development through our active participation at the All In One Child Development Centre and the Each One Each One School. Both schools are located in the east Port of Spain community of Beetham Gardens and our club has a longstanding relationship with both institutions. We understand the value of a solid foundation in education and insist on ensuring that these children continue to have access to basic primary school level training. Thank you again for visiting us and you're more than welcomed to join us at our lunchtime meetings. 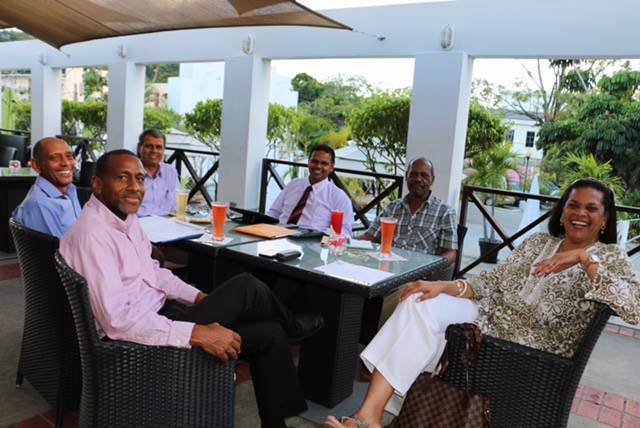 The Rotary Club of Central Port of Spain consists of a diverse group of committed professionals based in Trinidad and Tobago. Each member of our club brings something unique to the table and we all participate in getting the job done for the betterment of our community. ​We are business owners, teachers, economists, marketers, ​doctors, contractors, consultants, event planners and more. We are the Rotary Club of Central Port of Spain! 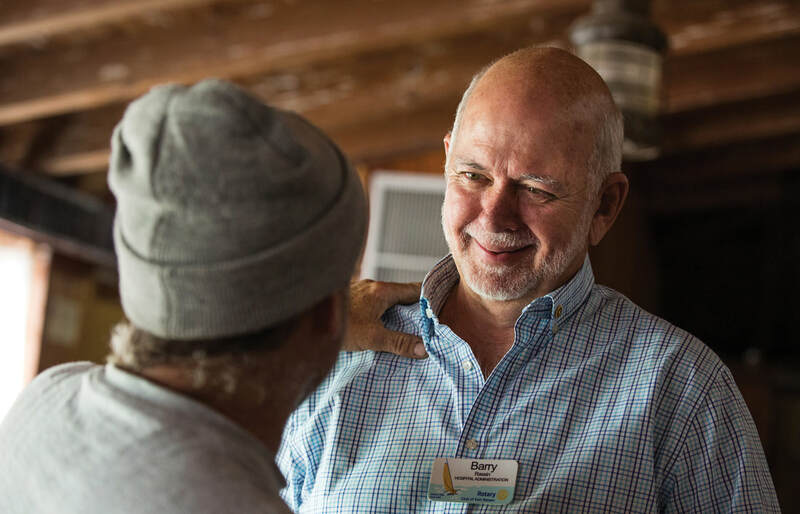 RI President Barry Rassin’s theme for 2018-19, Be the Inspiration, asks Rotarians to inspire change in the world and in each other. 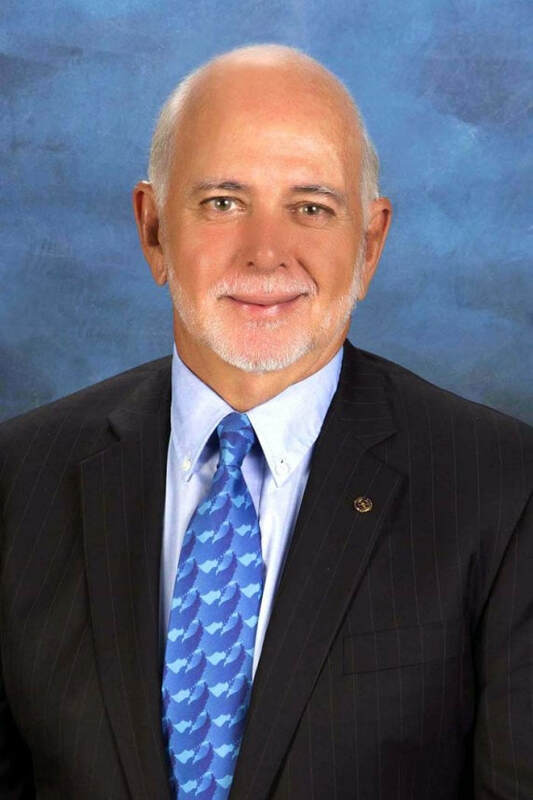 Learn more about RI President Barry here.